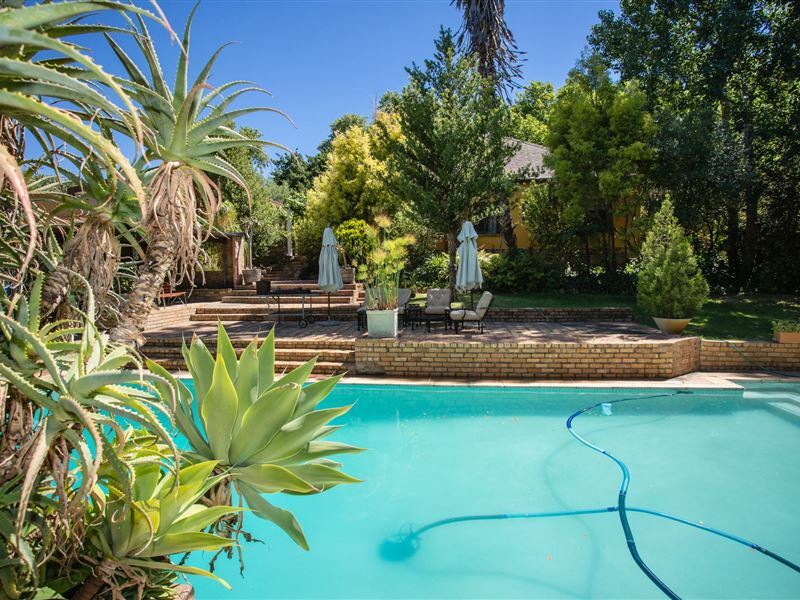 Dirtopia Lodge is situated on the Delvera farm, on the R44, only 50km from Cape Town, the Cape Town International airport and 10km from Stellenbosch. 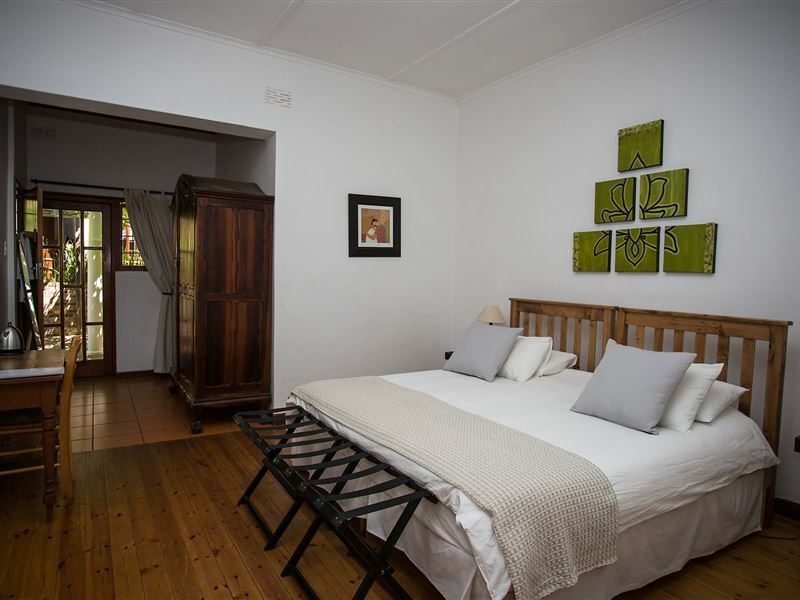 It offers comfortable and affordable country accommodation in the heart of the Stellenbosch Winelands. 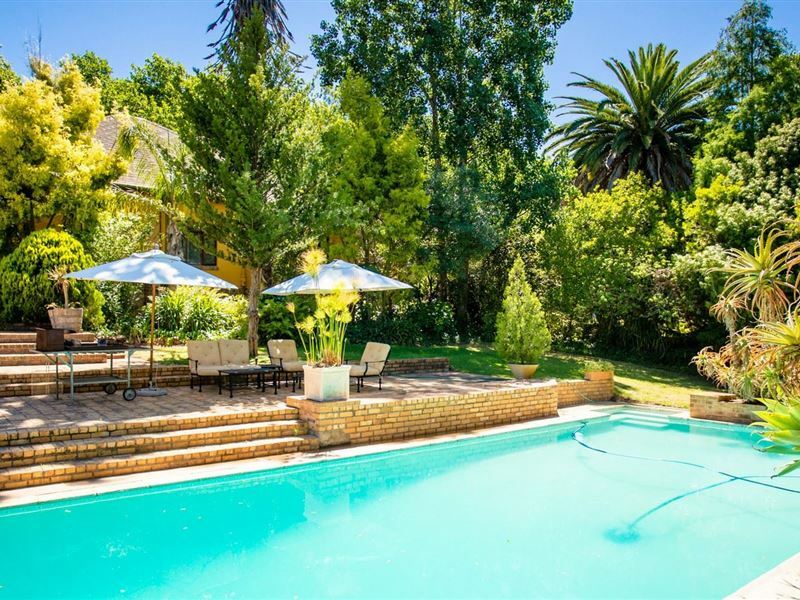 Enjoy our farm atmosphere, beautiful gardens and breathtaking views of Table and Simonsberg Mountains. 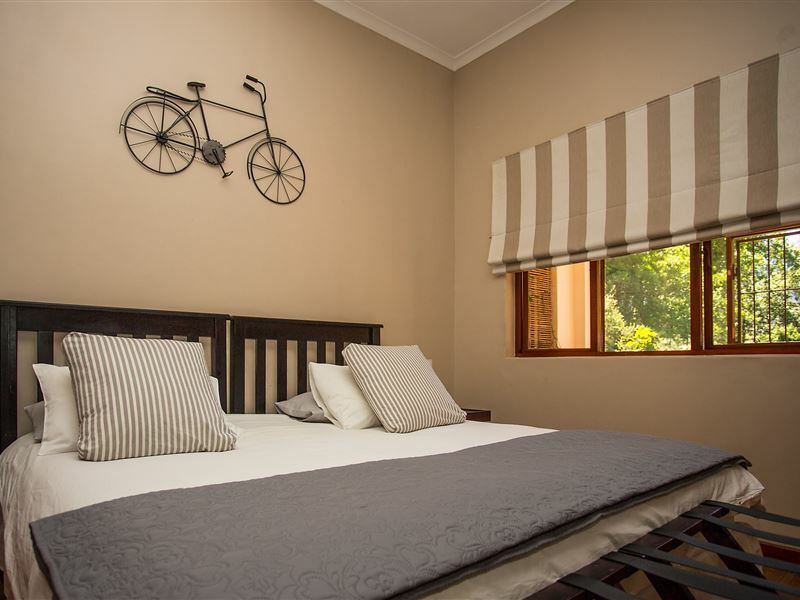 Dirtopia Lodge (a farmhouse) has five bedrooms: Two standard rooms which share a separate bathroom and three en-suite rooms. 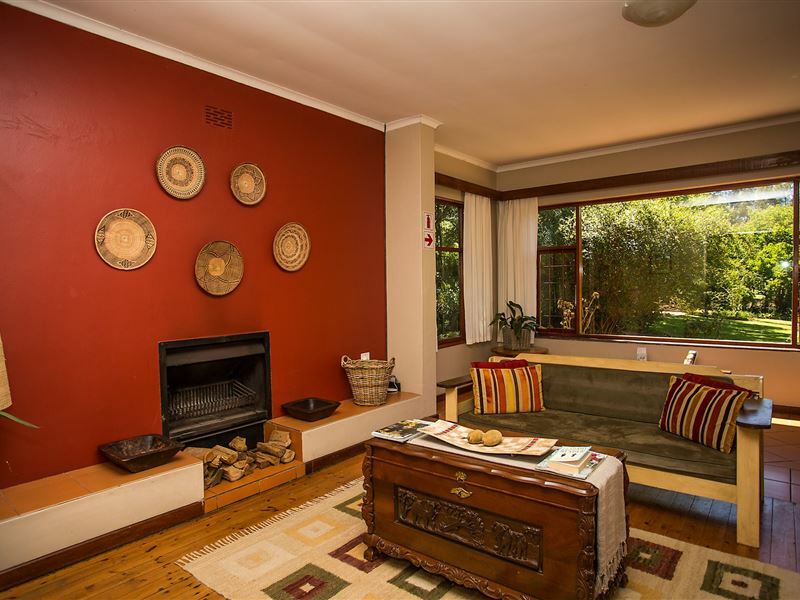 There is a communal kitchen for self-catering, a lounge area with DSTV and a fireplace. The suite: a separate private unit with its own shady patio and a magnificent view of Table Mountain. 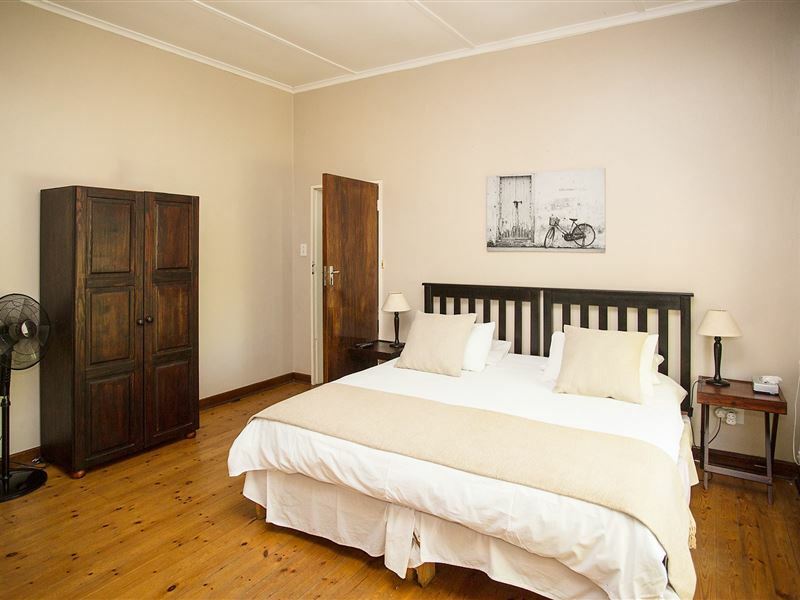 This spacious suite has a kitchenette, lounge and beautiful bathroom with a bath and shower. Air-conditioning is available for those hot summer days and evenings. 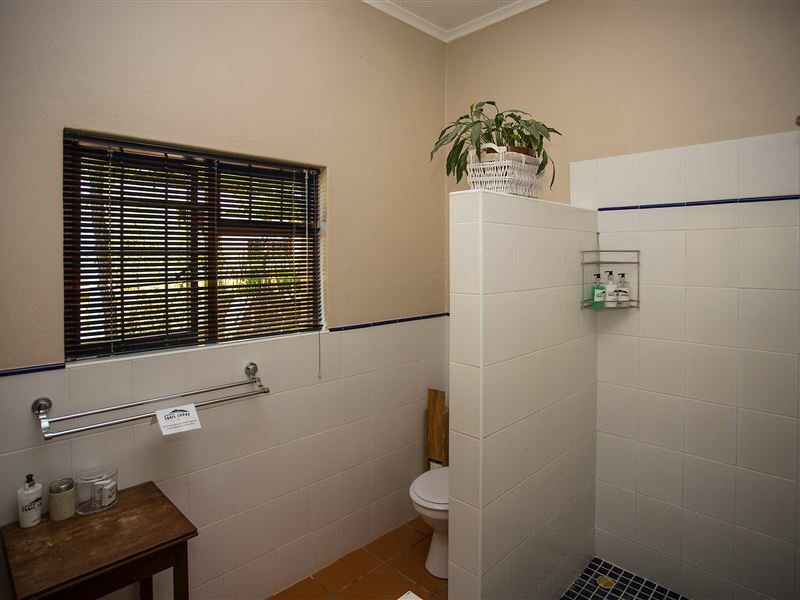 The lodge is ideal for the outdoor enthusiast with lots to see and do. 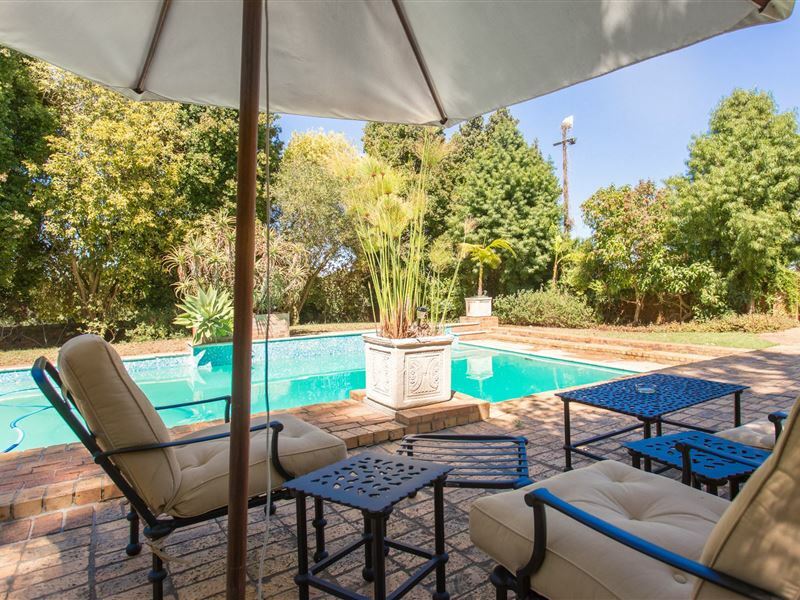 Spacious rooms with free Wi-Fi and an outdoor pool. Fresh funky food and drinks. Amazing MTB trails, a workshop and kid friendly atmosphere. Fantastic breakfast!! Good value for money. Great litle cafe for an active day on the wine farms. They could advertise more, so don't miss it! Good deals for day mountainbike rentals on awesome trails. Not good for a quick bite to eat, bring your exercise pants and spend the day! Service always so slow, which is a pity because the food is good! Very interesting place with a lot of outdoor activities. Small shop for all your outdoor needs. Cozy atmosphere. Good service and great hot chocolate. God place to bring kds, the coffee and beer were excellent . Very quiet place. Nice to come relax. There is a kids play area where you can send your kid off to play. The food is good. Very lovely place. This was a hidden gem stumbled upon accidentally. We needed a venue for a baby shower. They accommodated us, 50 guests, catered wonderful food, set up shade and seating. The event's coordinator is so helpful and gets things done. A lovely space for breakfast, lunch or just coffee. Service slow despite us being the only customers in the restaurant on a midweek afternoon. Kid friendly outdoor spaces and tables out in the garden under large trees. 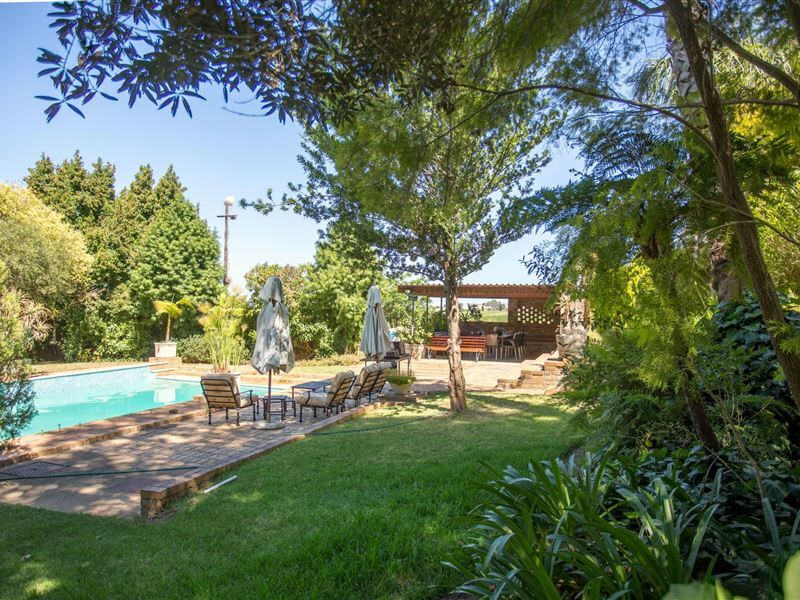 Request a quote from Dirtopia Trail Lodge at no obligation.